It’s a double whammy when I haven’t walked a long distance path for a while; no long walk so no blog. That’s because I tend to write about the longer treks rather than your everyday local walks. The situation should have been remedied this week in the Lake District where I had a 10-day holiday planned. Regrettably, a need to cancel at the last moment put paid to that though. So, keen to update my scribblings with something/anything in order to satisfy the blogging bug I thought I’d let the fingers do the talking about more local matters. The weather in this part of the country has been perfect for farmers and walkers. 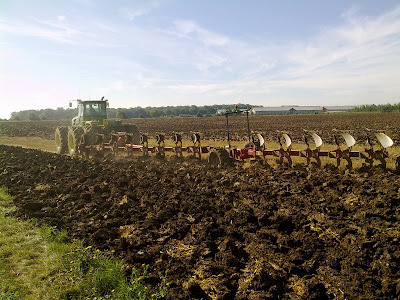 Farmers have just about finished harvesting cereals and are well into ploughing and sewing winter crops over which walkers such as I have the pleasure of walking around or over. Witnessing the harvesting at close range can be spectacular. 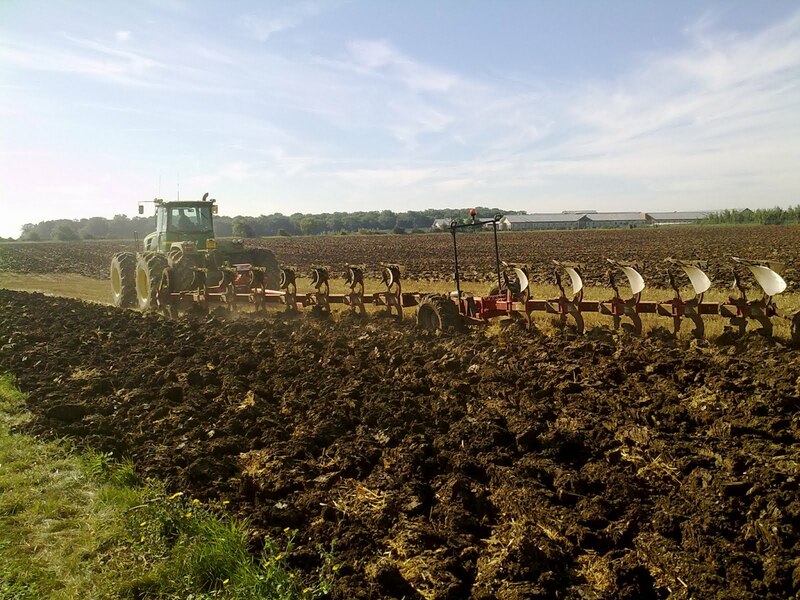 Here’s the twelve furrow Greqoire Besson 12 Furrow plough in action. The sound track is grim but bearable so endure it (concentrate though or you’ll be reluctant to admit that you were actually tapping your feet or wobbling something) for at least a minute until you have seen the miraculous, mesmerising, manoeuvring, machinations of this magnificent feat of engineering upon arrival at the headland. A nice walk this either by bus to Thurleigh and a wander back to Bedford; or a wander to Thurleigh and a bus back to Bedford; or a wander to The Jackal at Thurleigh and back.